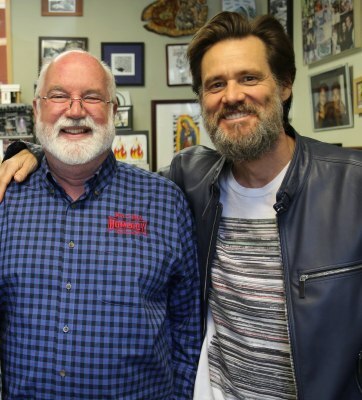 In a previously article we told you about, when Jim Carrey visited the Homeboy Industries. This organization was created by Father Greg, to help boys and girls who have been part of street gangs not only to leave them but also to help them create a new future for themselves. 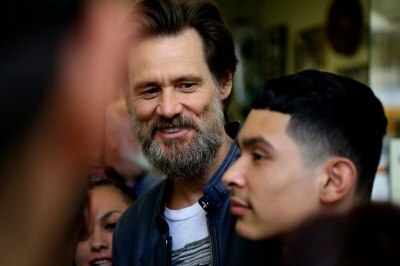 In 2013 Jim spend the day with these kids and it was an amazing experience for everyone involved. -- Source: Homeboy Industries. Click to comment this article.